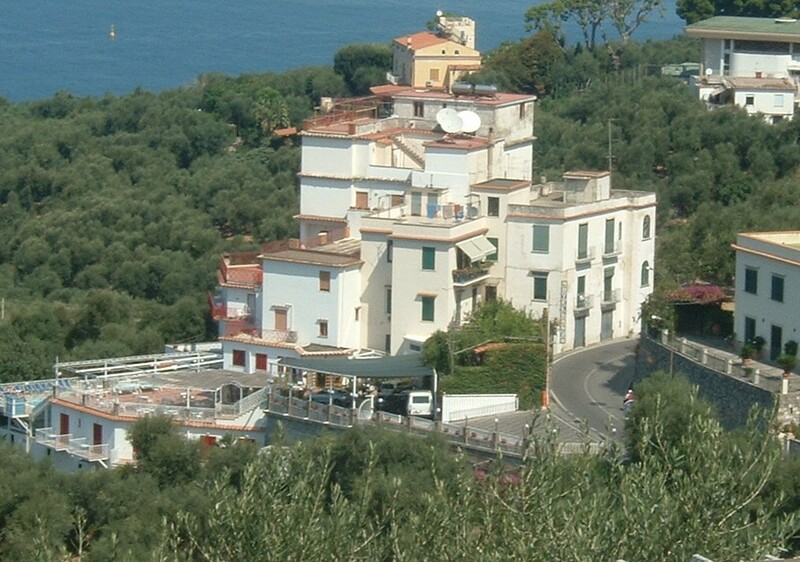 A really good Italian hotel will make you feel comfortable and at home as quickly as possible. 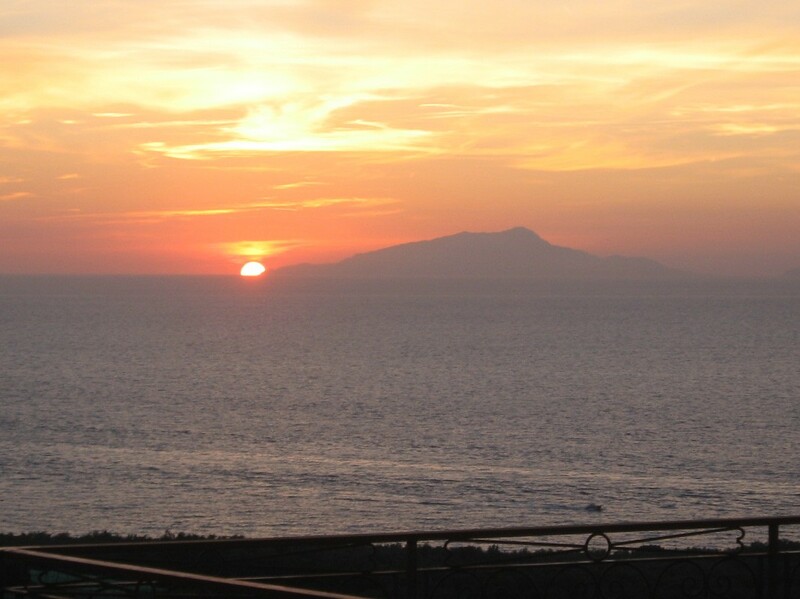 It is nearly 20 years since I stayed at the Hotel Dania in Sorrento for the first time, arriving late at night with my husband and two young children, but I can still remember how we were instantly made to feel welcome and put at our ease by the Acampora family, who own the hotel. 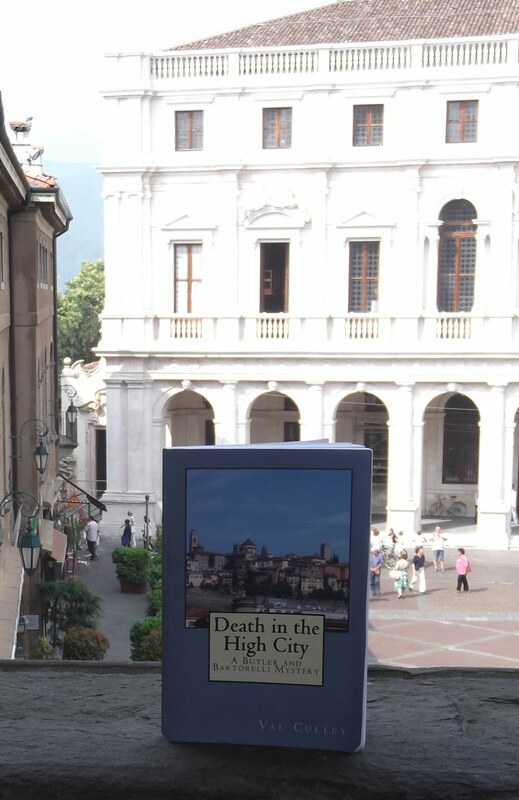 When we woke up the following morning to see the fabulous views from the hotel of the Bay of Naples, our love affair with the Dania began and we have returned to stay there nearly every summer since. I have often tried to pinpoint what it is that makes a stay at the Dania so special and I have come to the conclusion it is down to a combination of wonderful features. 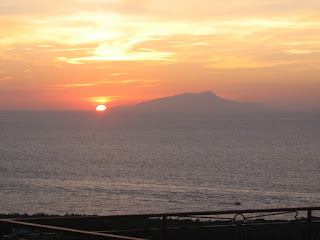 The hotel, which is on the Via del Capo at Capo di Sorrento, has a large terrace overlooking the sea with panoramic views that I could never tire of looking at, particularly in the evening, which generally ends with a beautiful sunset over the island of Ischia. We have a favourite room that has its own terrace, from which you can see the point of land known as Capo di Massa, which has the remains of a Saracen stone tower where the land meets the sea. From the dining room, or our own terrace, we like to see cruise ships going past at night, lit up so they look like glittering diamond necklaces strung out over the sea. In the morning when we wake up we enjoy watching the ferries and hydrofoils crossing from Sorrento to the islands of Capri and Ischia, or sailing past Capo di Massa to round Punta Campanella and reach the resorts along the Amalfi coast. The Hotel Dania is beautifully furnished with traditional antique furniture and local ceramics that have been in the Acampora family for generations. The hotel is very well run by the friendly staff, many of who have remained unchanged over the years and have watched our children grow up, while continually providing us with excellent service. 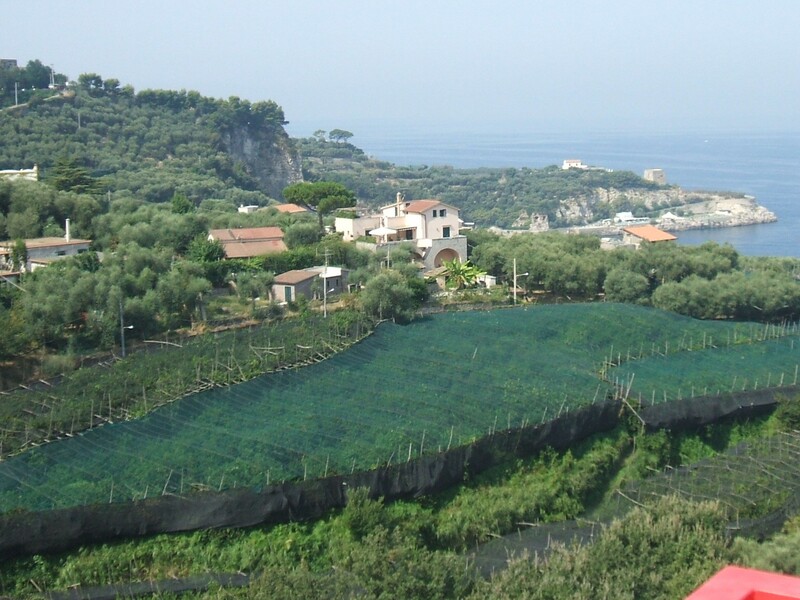 Although the hotel is not far from for the centre of Sorrento, with two different bus services passing the entrance, you have the feeling that you are out in the countryside as it is surrounded by gardens and there is a path through olive groves overhung by grape vines leading down to the sea. There is a long history of a hotel on the spot where the Dania now stands. The 1904 edition of Baedeker’s ‘Italy from the Alps to Naples’ mentions the ‘Pensione Paradis with restaurant’ at Capo di Sorrento. Villa Paradiso, which contains private apartments, is at the front of the building housing the Hotel Dania looking out on to Via del Capo and was probably the original Pensione Paradis referred to by Karl Baedeker. 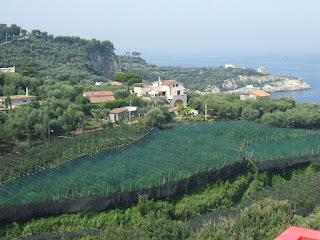 Capo di Sorrento is the first of a series of lovely villages and beaches that lie along this side of the Sorrentine peninsula overlooking the Bay of Naples. It is a wonderful base for exploring the Roman ruins and old pathways of this beautiful area, which is not nearly as well known to tourists as the resort of Sorrento itself. We are not the only family who have fallen in love with the Hotel Dania. Many other guests, of a variety of nationalities, have enjoyed their stay so much they return year after year. Encountering old friends and familiar faces when we arrive each summer contributes to the feeling that we are coming home. There is a tile on the wall near the entrance to the hotel bearing some Italian words, which roughly translated mean: “In my house, courtesy to the guest is guaranteed.” I can vouch for the fact that the Hotel Dania continues to live up to this promise year after year.